Bluffton is located just over the bridge from Hilton Head Island on the mainland. It is situated on a high bluff overlooking the May River, a pristine waterway that has strongly contributed to the Town’s history and continued success. 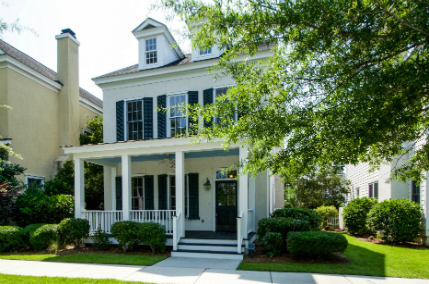 The area surrounding historic Bluffton has grown at a rapid pace in the last several years as people from across the country have discovered its natural beauty, serenity and exquisite real estate offerings.